This is more of a long-term option but does mean you can also benefit from that extra space. Extend up with a loft conversion, extend down with a basement conversion or extend out with a conservatory. Do you have a garage with no real use? Turn it into a lounge or an extra bedroom. Then you can enjoy your extension, with the knowledge that you’ll be better off when you do decide to sell. Renovating certain areas of your home is a great way to entice potential buyers. The kitchen is arguably the most important room in your house so will have a big impact when viewing for the first time. Make sure it is modern, clean and the perfect space for welcoming people into your home. 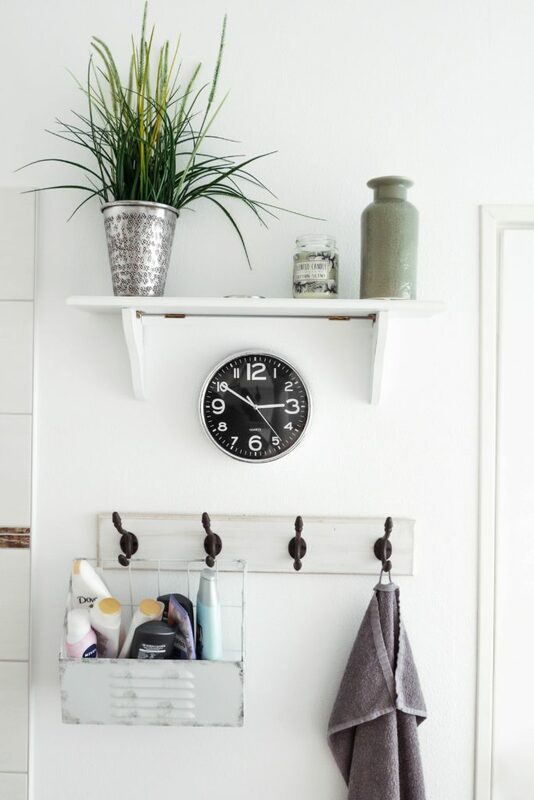 As for bathrooms, ensure they are up to date, spotless and bright. Giving certain elements of your house a much-needed update is a great way to add value to your property. Replacing your windows to double or triple glazing will increase the efficiency of your home- something buyers are considering more and more. You could also replace old carpets or revive your rooms with a fresh coat of paint. Houses with approved planning permission mean that prospective buyers have the potential to put their own stamp on the property. The best part of this approach is that you don’t need to negotiate the building of the extension yourself, yet you can benefit from the added value when you do decide to move house. Having a clear out of all your clutter is perhaps the most wallet-friendly way to add value to your home. Tidy and sort through the jumble of books, toys, useless kitchen gadgets and untouched Christmas presents to make your house more spacious and uncrowded. 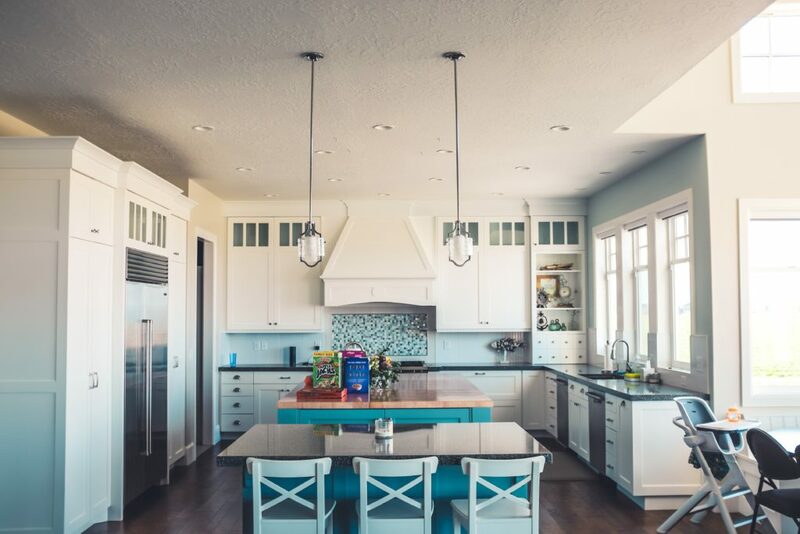 If your house still seems full of unused items, put them into storage, so that people can see your house in its best light, without any untidiness. Be smart with lighting. 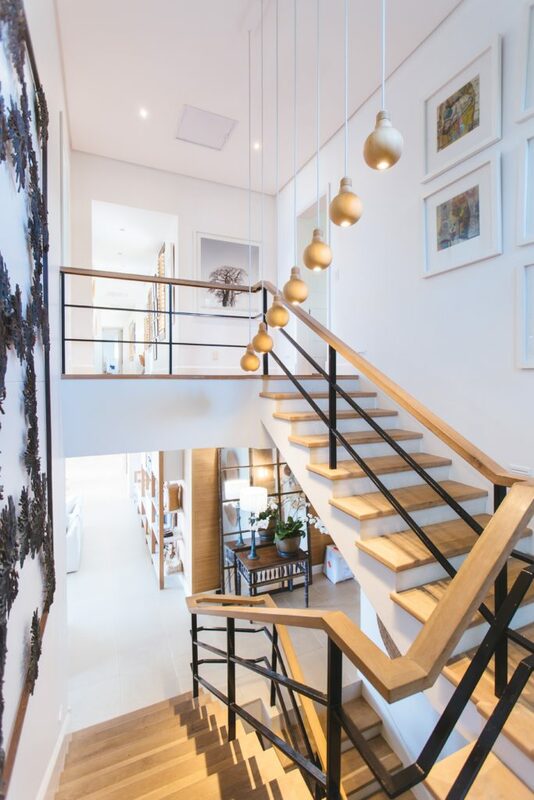 Having well-lit spaces can make all the difference to the first impression of a house. Make sure the lighting fitted in your kitchen and bathrooms is particularly up to scratch. Also, remember that natural light is just as important. 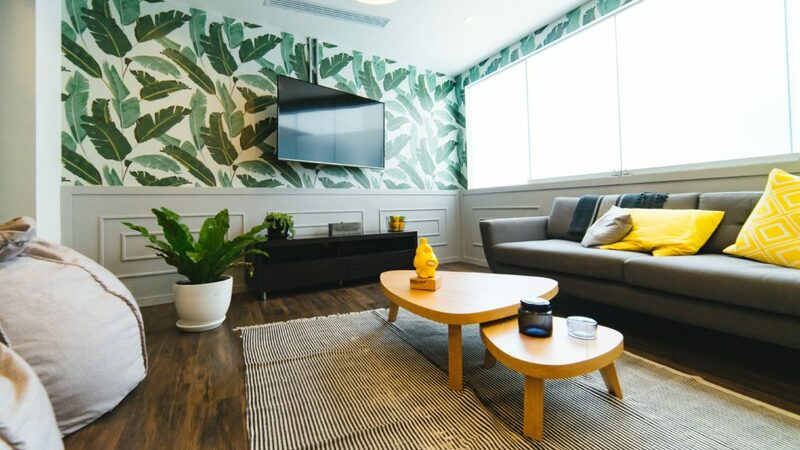 To make sure your home is bright and airy, you could consider installing glass doors out to your garden or simply make sure all your windows are spotlessly clean. Don’t forget the outside of your house is just as important as the inside of your house. 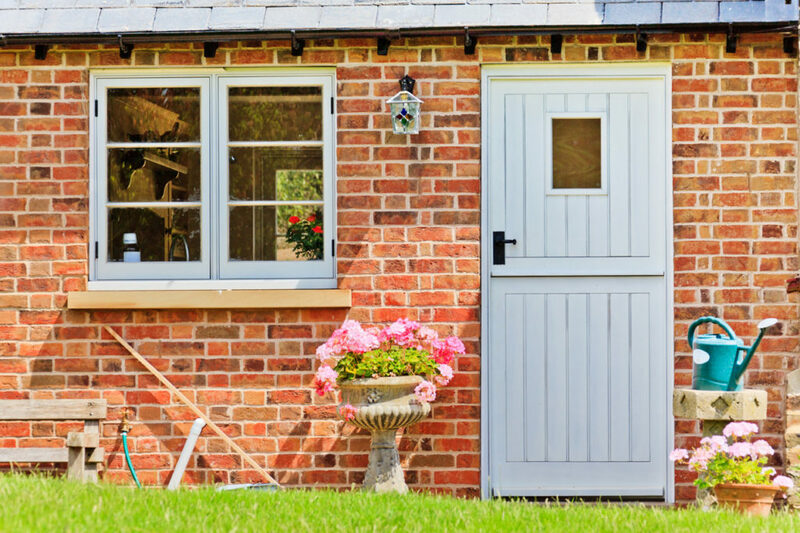 Make sure your garden and driveway are well-kept an tidy and consider if there are any ways to utilise your outside space. For example, you could invest in a summer house or build an outside dining area. You can also bring the garden inside, with house plants, fresh flowers or a terrarium, for a calming, natural environment. Having something that will make a potential buyer’s jaw drop can leave them with a great impression of a house. Why not try an impressive lighting feature in the hallway, a beautifully fitted fireplace or a breathtaking water feature in the garden. 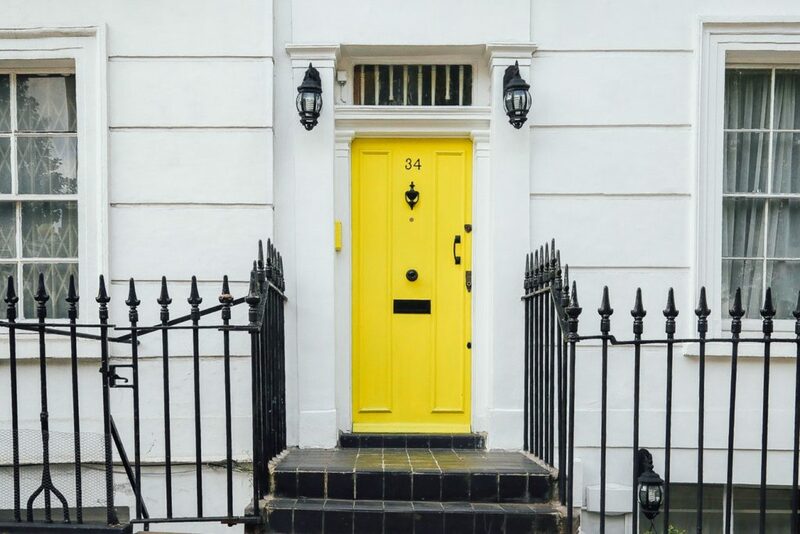 It could even be as simple as painting your door a bright shade for a bit of kerb-appeal. Get creative with ways to give your house a captivating charm.